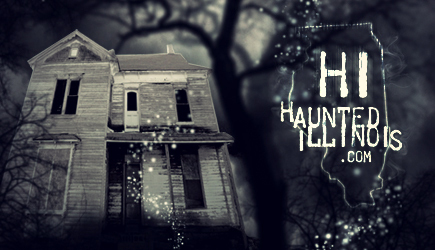 Celebrate Dream Reapers Haunted House's ten years in haunting with this great discount! Tickets are only $10 on their opening weekend!!! All you have to do is show up at Dream Reapers, in Melrose Park IL, on September 25th or 26th to receive the discount. Also, all patrons who attend on those dates will have the opportunity to buy an additional ticket for only $10 that they can use later in the season!!! UPDATE! The Travel Channel will be filming at Dream Reapers for one of their Halloween programs this Saturday (Sept 26) ! Come down and check out the haunted house and you might get yourself on the Travel Channel!